The Animal Medical Center houses examination, advanced digital diagnostic, surgery, dentistry, pharmacy and medical diet store facilities. Come see us at Crystal Lake’s own Healthy-Happy intersection, for pets and for the wonderful owners who care for them. We also have … Illinois peaches in season! Superb orthopedic surgery—when required—should be affordable. Rather than compound caregiver distress when cruciate ligament repair is required, for example, we not only provide surgery even for large dogs. We also provide advanced, certified rehabilitation. Compare us with specialty hospitals and then let us return your “Rin-Tin-Tin” to full, active form! We’ve added additional ease and flexibility regarding your control over how you contact us. We’re always happy to speak with you, so continue to feel free to call our offices at 815-455-0770. And yes, ours is the building with the copper roof and gutters, located at 41 S Virginia Street or IL HWY 14. Finally, you can notify us of your preferred appointment time by just clicking the Request Appointment link, … while you peruse our dozens of customer reviews! AMC has served Crystal Lake and surrounding communities for over 35 years. 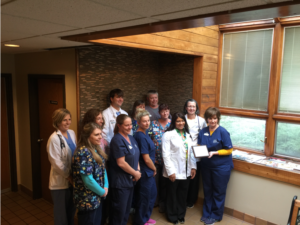 We’re delighted to have been honored by the Crystal Lake Chamber of Commerce in 2016 for having achieved this milestone. We’ve made some additions to the extraordinary staff that has served you over the years, investing in them so that they can further enrich your stewardship of our shared pet friends! 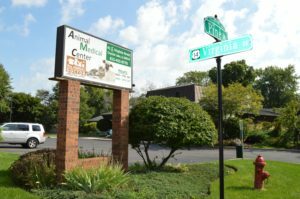 The Animal Medical Center is a full-service veterinary hospital, offering complete medical and surgical care for your pets. Our advanced facilities, along with our expert staff, provide a wide range of routine procedures and special needs services including digital radiography, diagnostic ultrasound and orthopedic procedures. We also provide certified veterinary acupuncture, laser therapy and therapeutic ultrasound. 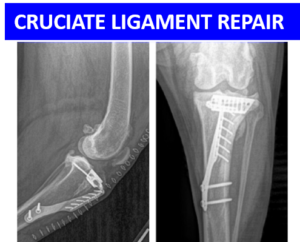 In addition, we provide expert orthopedic surgical services, including cruciate ligament and fracture repair. 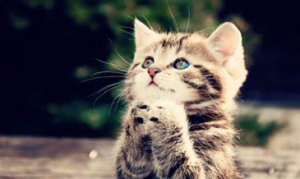 Our companion animal hospital, The Animal Doctor, is just 4 miles away in Cary, IL. It provides a unique, 18-suite Pet Hotel, Spa and Water-Treadmill-Equipped Gymnasium to enable us to provide Year-Round exercise, therapy and certified rehabilitation for our companion guests! We’re honored to provide you with the best possible care for your pets. While dogs and cats are our most frequent visitors, we routinely provide expert, compassionate care for ferrets, rabbits, guinea pigs, sugar gliders and other exotic friends. We hope you’ll find our site to be helpful, informative and fun! Please feel free to Read Our Reviews, which are always uncensored, unfiltered and unsolicited. Use our convenient Request Appointment link at any time that you wish. This link is available to you from from any of your preferred mobile or computing internet access devices. © The Animal Doctor, LTD. All Rights Reserved.